A big thank you to those who came and helped out at our Restoring Takarunga Hauraki working bee in Achilles Reserve on Sunday. There are some impressive bags of weeds that can slowly compost! 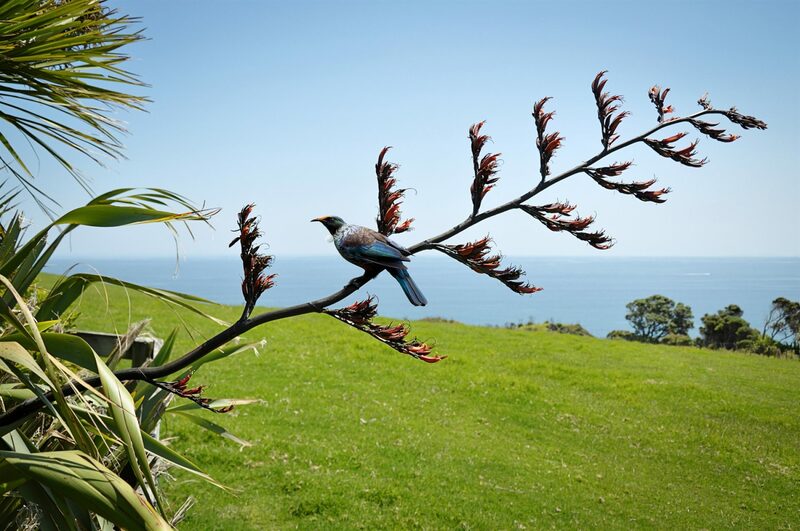 Join our Restoring Takarunga Hauraki Facebook group to keep up to date with environmental events and activities on the peninsula.